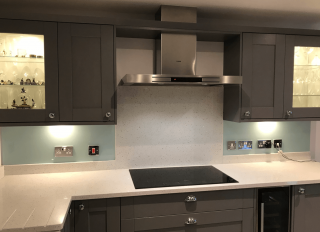 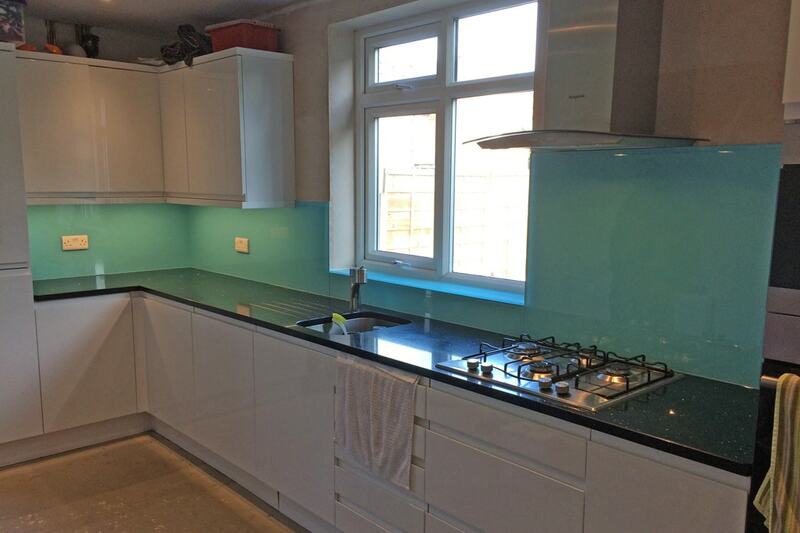 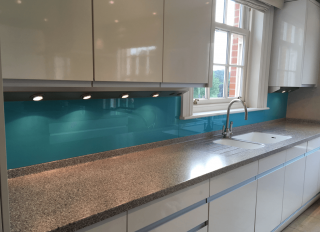 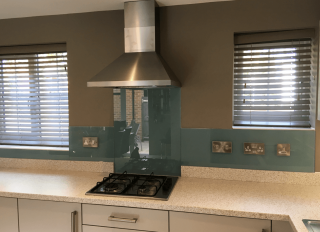 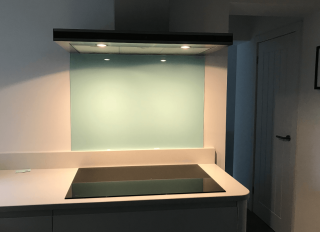 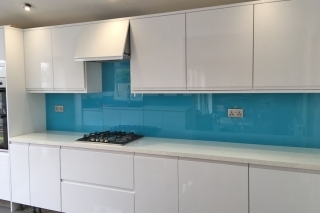 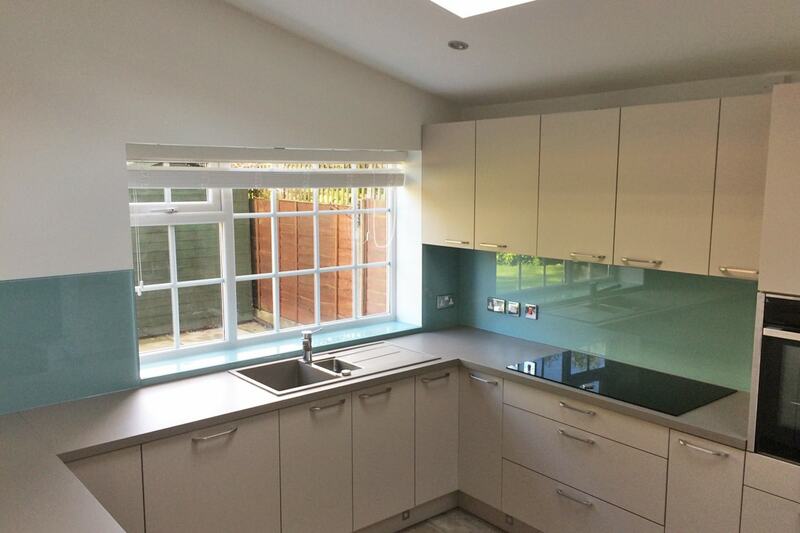 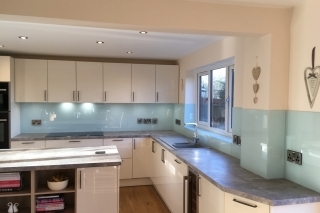 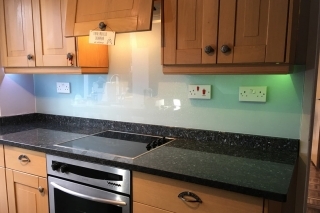 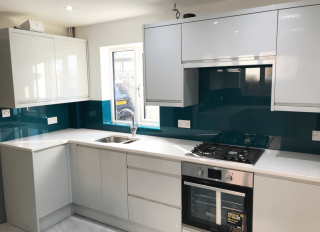 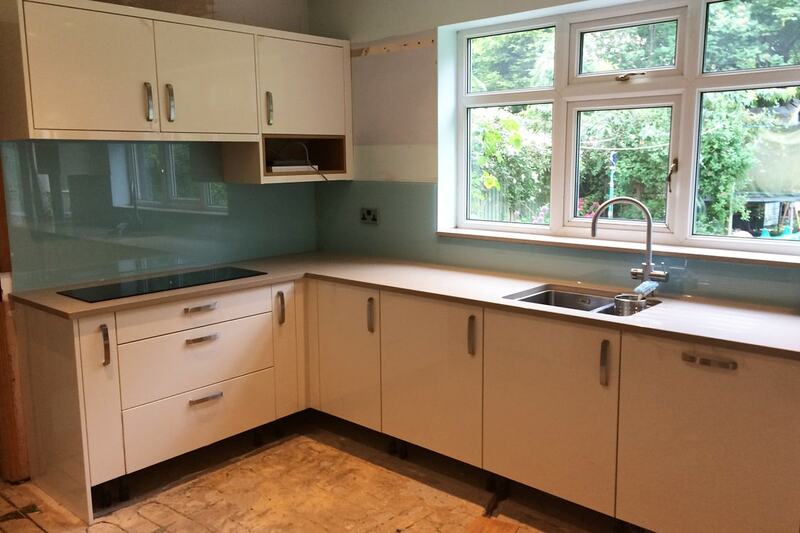 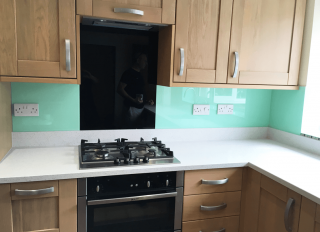 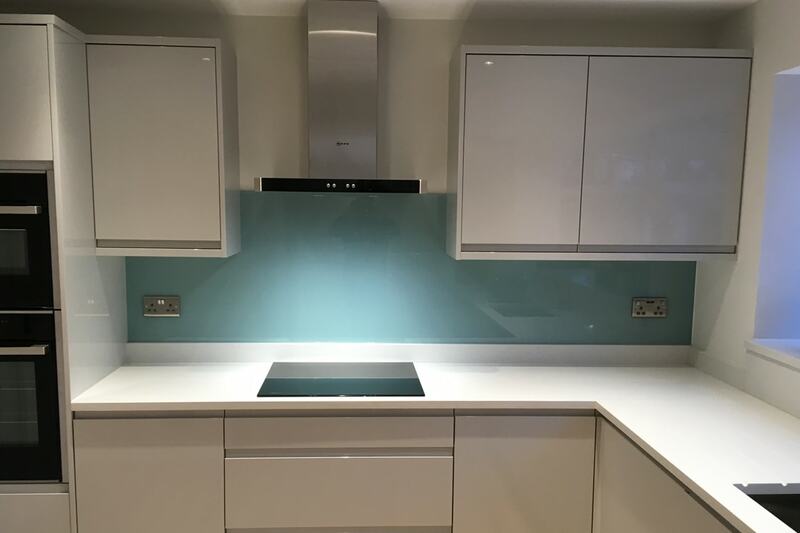 Pale Seafoam with Medium Sparkle toughened glass splashback. 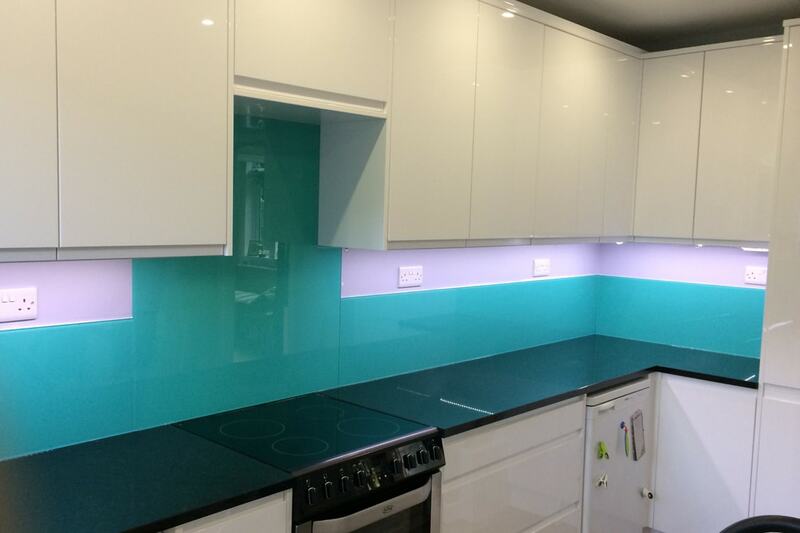 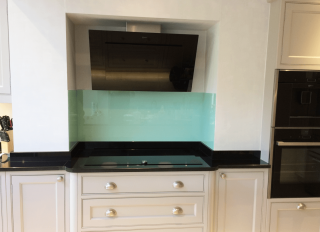 Real Sea toughened glass splashback that has been colour matched to a famous paint brand. 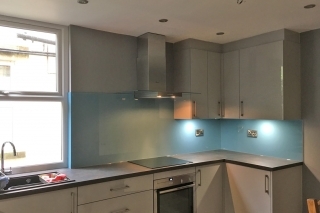 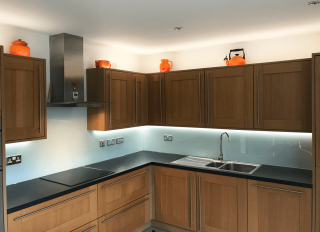 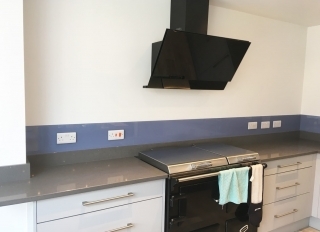 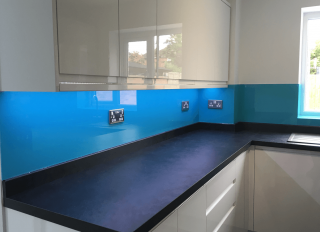 Willow Blue toughened glass splashback that has been colour matched to a famous paint brand. 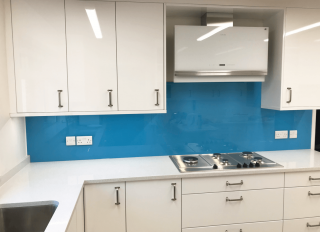 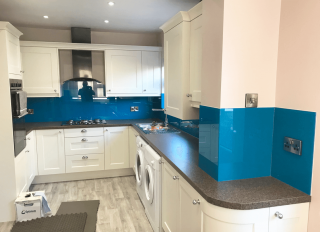 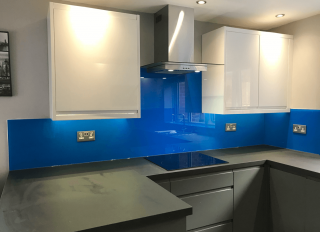 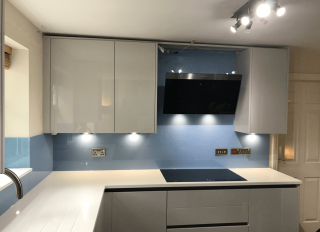 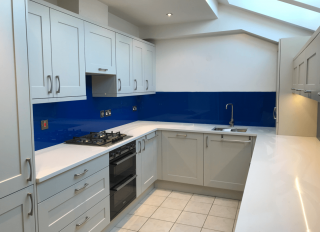 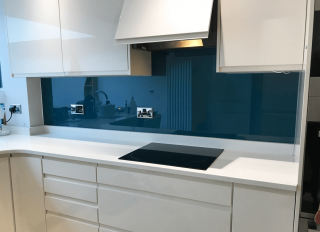 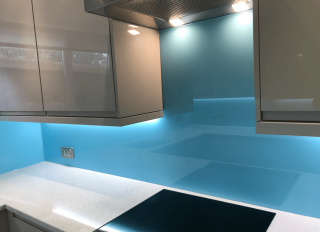 Indulgence Blue toughened glass splashback that has been colour matched to a famous paint brand. 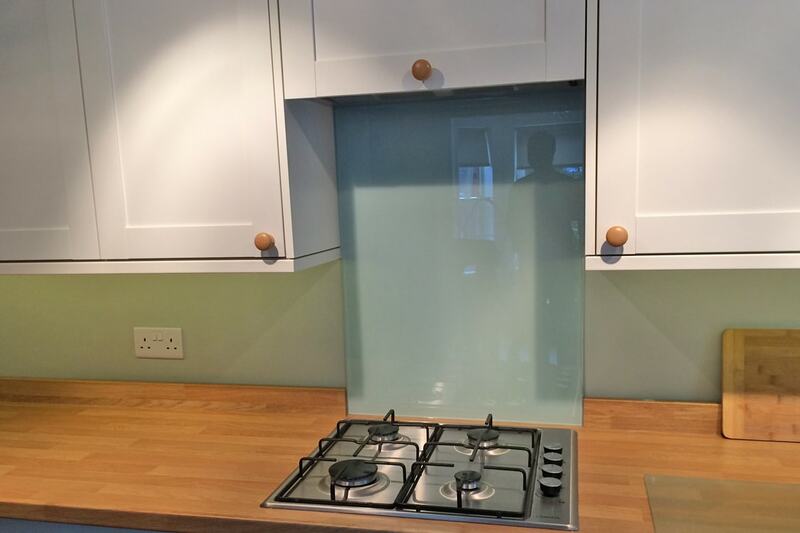 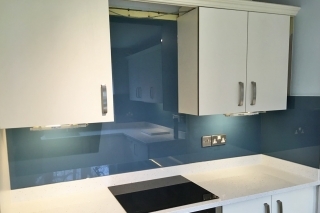 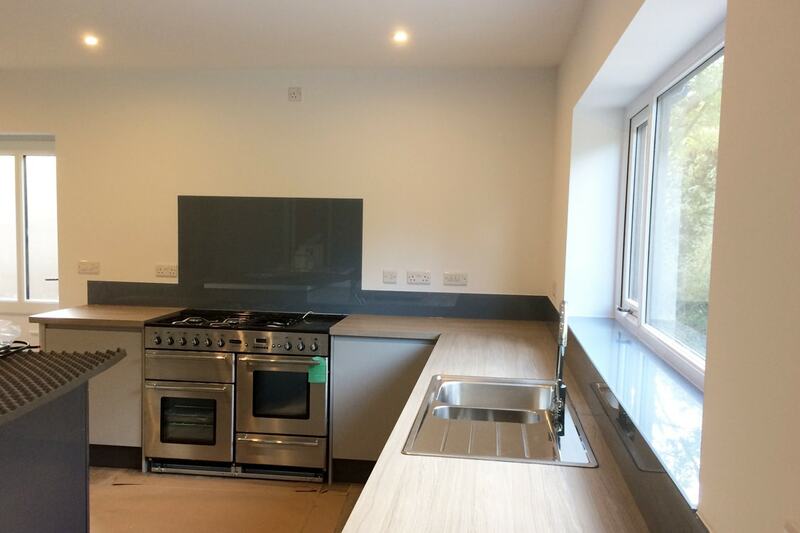 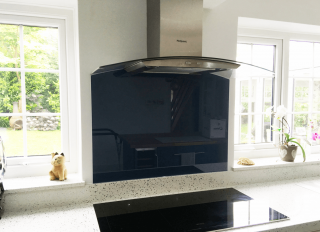 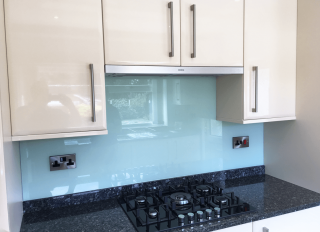 Pale Seaform with Medium Sparkle toughened glass splashback. 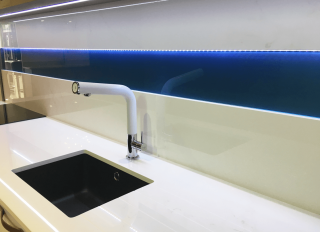 Denim Drift toughened glass splashback.